Next message: [AG-TECH] Next intor meeting for Art on the Grid. I just though I should illustrate what I so poorly described. 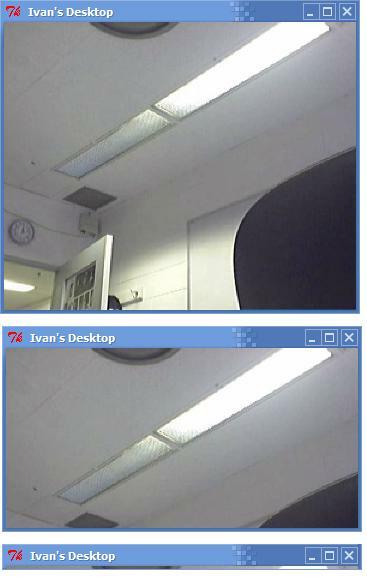 choose the built-in mic on the camera in rat. the right one - it's not the 'Windows default audio device'). - audio config doesn't allow rat to come up 'talk enabled' (or 'mike-on'?